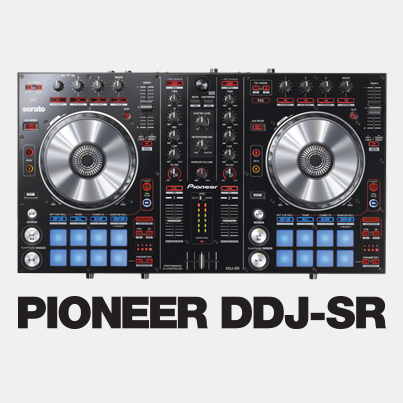 Designed with the highly popular DDJ-SX in mind, the Pioneer DDJ-SR offers the same high performance and advanced control in a smaller package, as well as some new and unique features of its own. 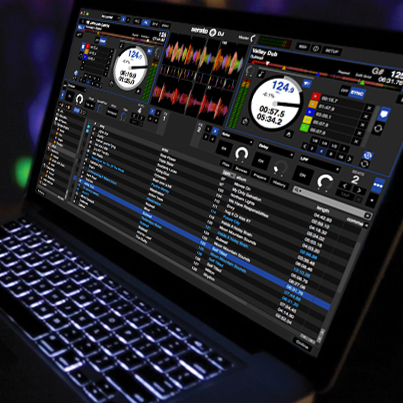 Read on to find out what's coming this October! 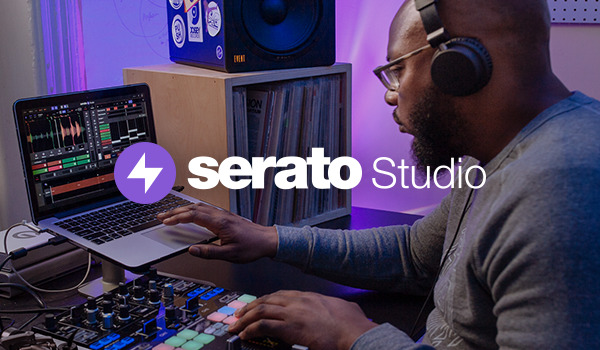 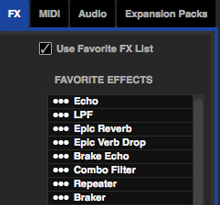 Serato DJ 1.3 gives you the ability to customize and edit your Favorite FX list to give you quick and easy access to the FX that you use the most. 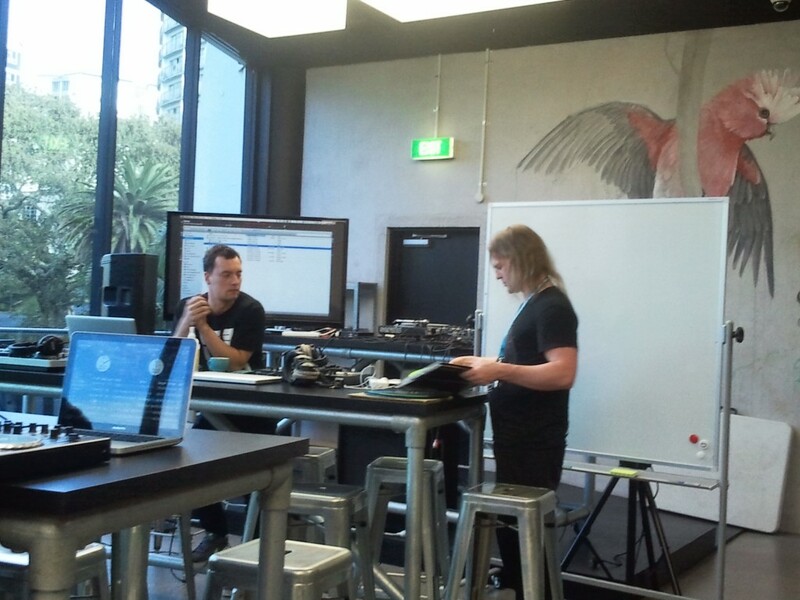 Developers are people too tho... One of the dev squad, Tom, wrote up a short blog post about an FX workshop we had recently in the office. 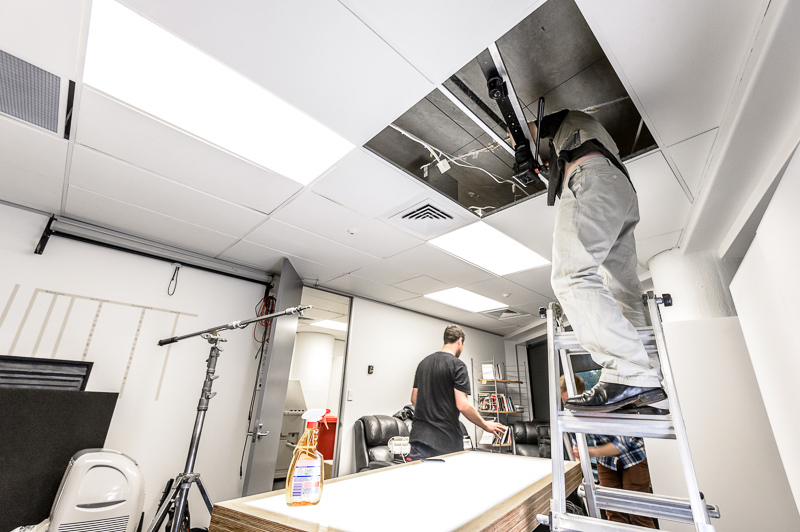 Check out the full story. 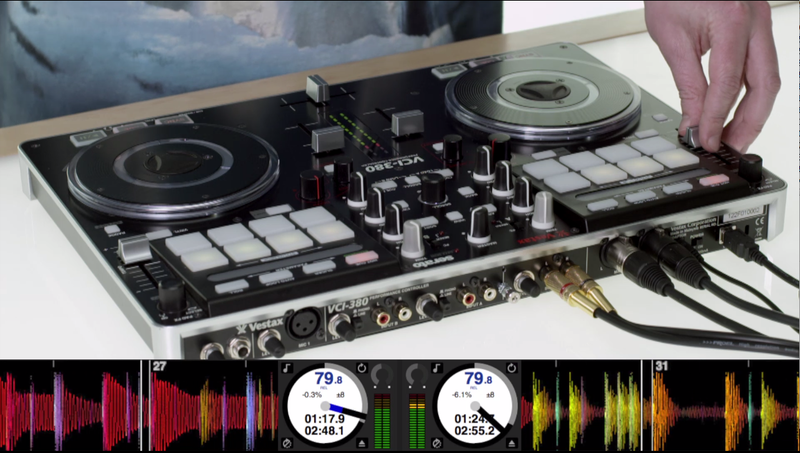 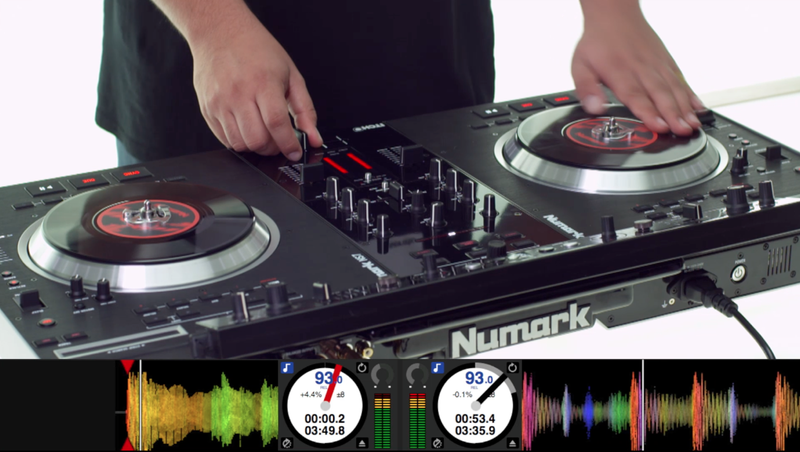 Sneaky Peek: Vestax VCI-380/Numark NS7 demo video shoot. 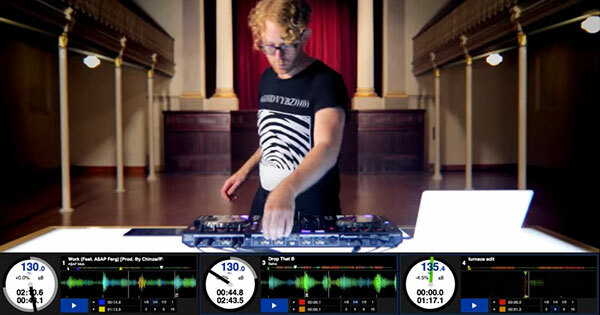 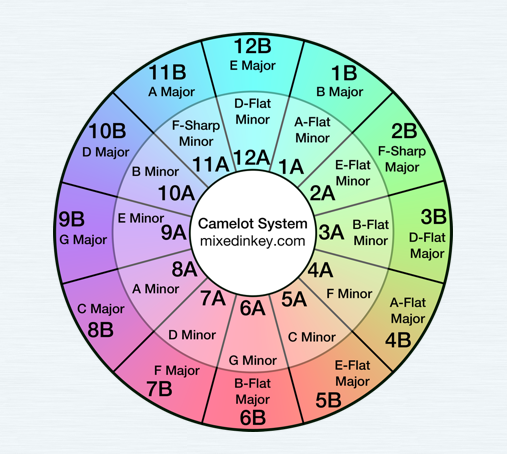 The best way to use Mixed in Key with Serato software by Matt P from the Support Team.